According to the Federal Bureau of Investigation, a home robbery occurs every 12 seconds. While there are many types security system options available in the market today – traditional telephone lines, internet and cellular. Which is best for you? Burns & McBride can offer five reasons why a wireless home security system using cellular technology is the best. It is the superior option when it comes to providing homeowners with the peace of mind that their homes can remain safe, secure, and connected at all times. 1. Easier to install – A wireless interactive system is much simpler to install than a traditional wired system. For starters, there’s no hassle with running wires and the chances of drilling holes into walls, ceilings, woodwork or concrete are slim. The installation of a wired system can be time consuming and invasive. Also, when choosing to go wireless, the motion detectors, door and window sensors and other equipment products are easy to place wherever you want to keep track of activity. 2. Offers flexible options– For decades, even dating back to the old “tin can” systems, security systems have often been a purchase that only property owners could justify. Not today; wireless systems are so convenient to set up that even as a renter the assurance that your residence is secure with a top of the line system is available. Plus, there’s an added benefit of easy portability enabling homeowners and renters alike to take the complete system with them when moving to a new location. With a wired system, if moving, you’re out of luck. 3. Less vulnerab le – Traditional wired home security systems expose the consumer to significant vulnerabilities associated with the power grid, phone lines, or Internet connections. 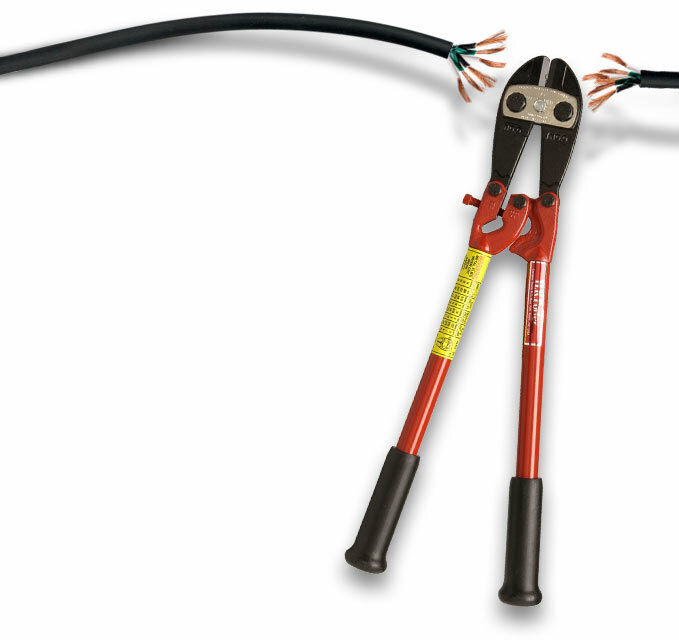 That means whenever there’s a line cut or power outage a wired system becomes inoperable. Wireless security systems are not vulnerable to such scenarios and even have built in battery back-up that continues to keep the home secure even when the power is out. Not only are wireless systems resistant to savvy criminals cutting phone and power lines, the Burns & McBride Smart, Safe home system features patented ” crash and smash protection” and is able to still alert professional monitoring stations even if the security panel is damaged or destroyed. 4. Provides a foundation for whole home solutions – Wireless systems utilize wireless communications over dedicated, secure networks making them ideal for both homes and vacation properties without a land line. With today’s technology your Burns & McBride Smart, Safe home system also provides text notifications and system alerts that keep you aware of what’s happening at home while you’re away. You can even control your home’s lights, thermostat and door locks through the security system. Plus you can control all of those features from free mobil apps. 5. Simple to troubleshoot – An added benefit of wireless systems is that if there is an issue that needs attention, it can most frequently be identified and fixed by the installer remotely. Over-the-air system tools enable quick troubleshooting access to the system to find the cause of the problem, without even needing to schedule a technician’s visit. Also, many wireless alarm systems do their own troubleshooting and pro-actively notify you of the problem component, such as low battery alerts for wireless sensors. Your home is your castle, a place to go at the end of the day to rest, find comfort and have peace of mind. When considering the type of security system to keep your home secure and connected, keep the advantages of a wireless alarm system in mind.